student and the teacher/sponsor of its decision. Applicants must be a high school student within School District 145, applying on behalf of themselves or on behalf of an organization to which they belong. Applications are accepted during the school year. For an application to be considered, a signature form (below) must be completed; it can be uploaded with the application or emailed to grants@dist145ffe.org. Recommendation: Prepare a draft of the student grant application from this Google Form for the applicant's sponsor to review. Unique or innovative learning or leadership opportunity. 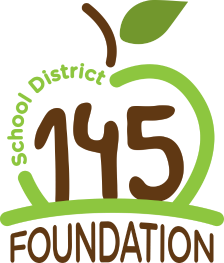 Funding something not possible within District 145 budget. Possibility of funds from other sources. Perceived benefit to the student/school organization. Request must be for a school-sponsored/approved activity.  Reason project is not funded by District 145 or organization's budget. What needs, problems, or opportunities does the proposed project address? How will you evaluate the project to determine its success? How does your request address some or most of the award considerations listed above?